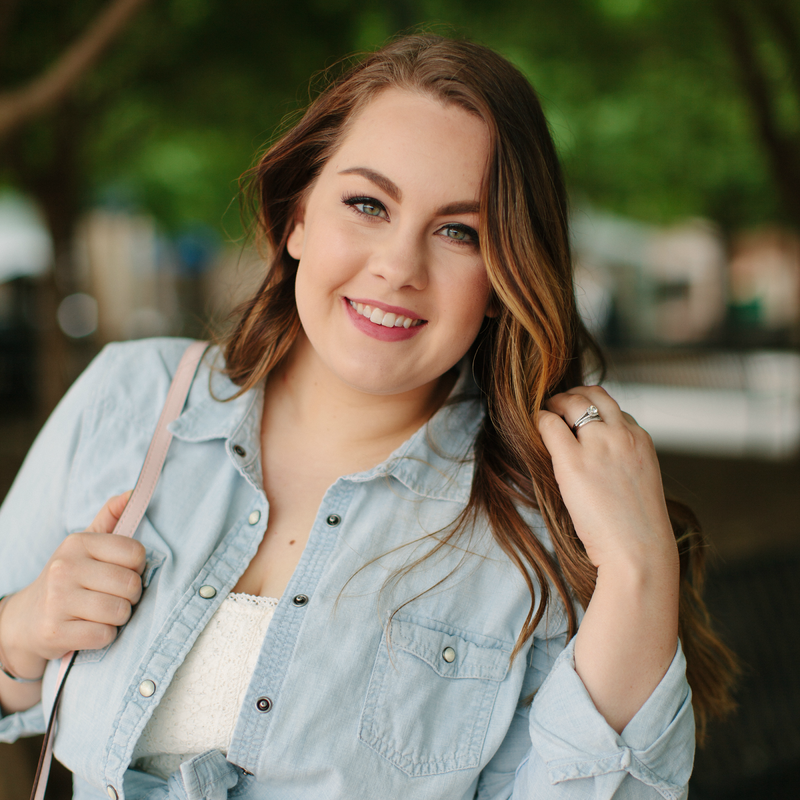 I realize I primarily bring you recipes and food related posts, but who doesn’t love a good fashion giveaway?! 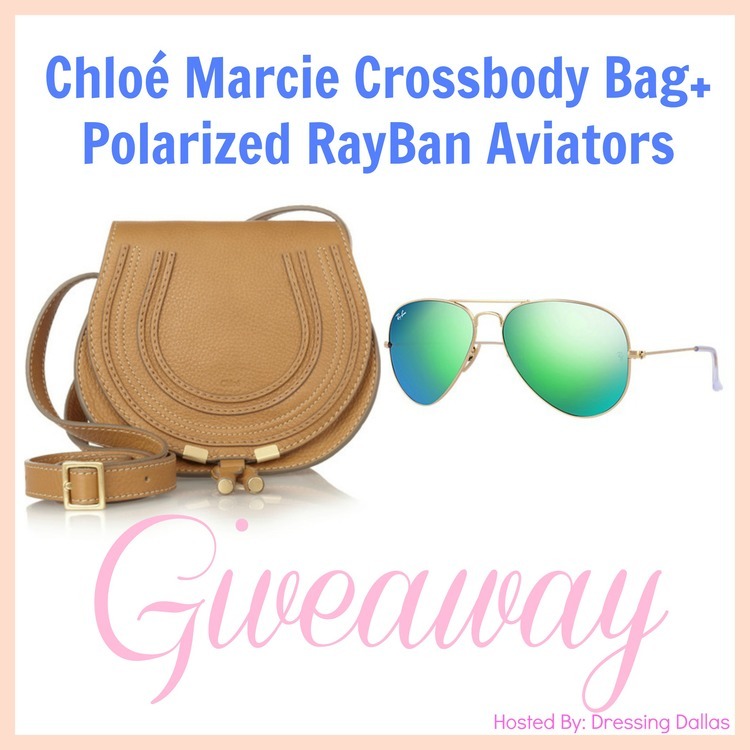 We will be giving away the Chloé Marcie cross-body bag AND a pair of Polarized Ray Bans in the color of your choice to one lucky winner! These accessories are the most wanted accessories of the summer and we want to give them away to YOU!